An inmate who got sudden chest pain and went into critical condition has been brought to Male' City and undergone a heart surgery. 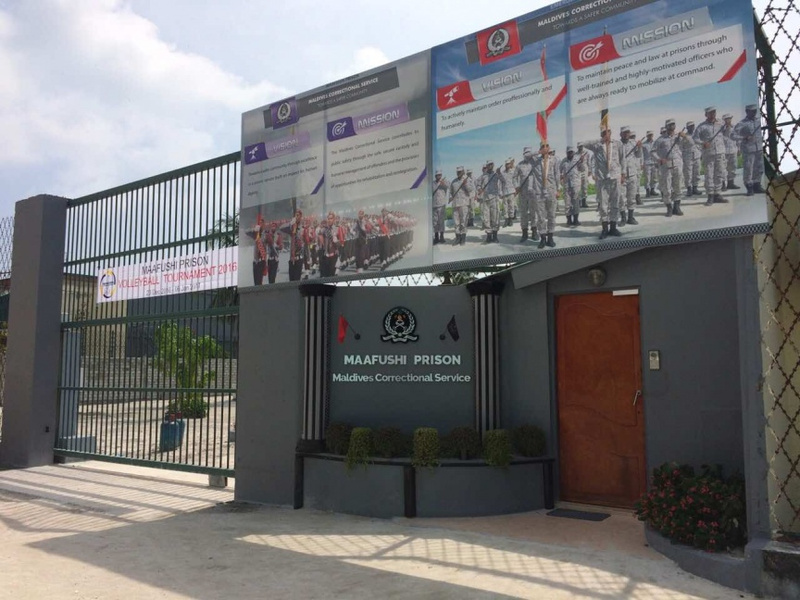 A high ranking officer of the Maldives Correctional Service has confirmed to Sun Media that the inmate is 46-year-old man from Meemu atoll. The inmate, who is a diabetic and hypertension patient, was taken to Indira Gandhi Memorial Hospital (IGMH) in critical condition around 1 a.m. last night. The Correctional Officer said that when the inmate was rushed to the hospital, doctors said that the man suffered a heart attack and advised an immediate angioplasty. The procedure was done around 3:15 a.m.
Sun Media has learned that the man is now being treated the emergency room and the efforts by the Correctional Service to contact the family succeeded early in the morning.